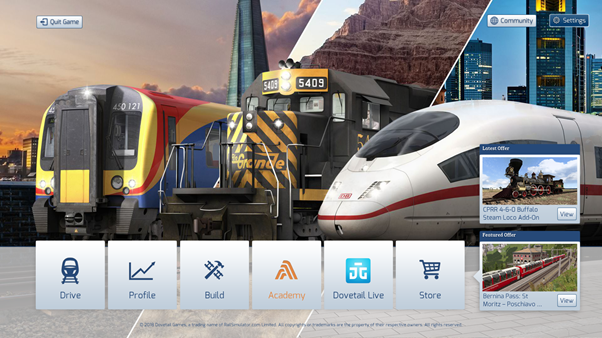 How do I tell which version of Train Simulator 2019 I am running from within the game? To check which version, you are using you’ll need to open the “Settings” menu via the icon found on the main menu in the top right. So if you have just the version number on its own with no (x64) this would indicate you are using the 32-Bit version of Train Simulator. 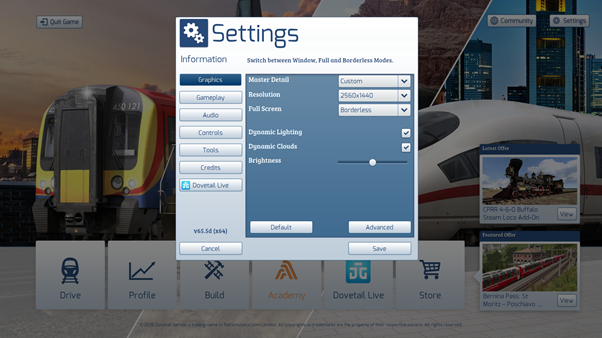 If you see (x64) this would indicate you are using the 64-Bit version of Train Simulator.